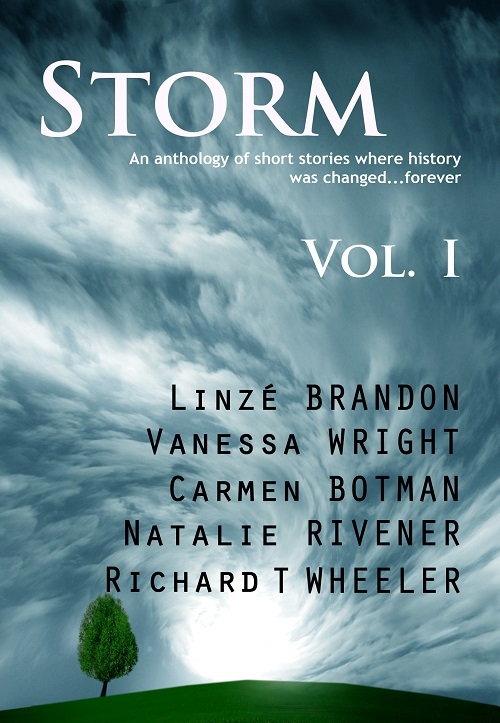 Volume I is amix of fantasy, science fiction, supernatural and dystopian stories where people’s lives are influenced by the occurrence of a storm: physical, moral, supernatural or magical. Set in worlds apart from our own, five authors of the Pretoria Writers’ Group give life to characters doing battle for the survival of their people, or fall over themselves in the process of trying. What can change the nature of a man? In John’s case, it was 90 seconds. His life before was not a savory one, but now it contained a new force, a change agent, A Girl Called Storm. The fearsome Serpent Storm that surrounds Yrthull has long kept the Myrrh from their ancestral homeland Beyond. Now, their only hope is to fulfill a prophecy that will eventually allow their people to cross the Serpent Storm and return to the fabled Halls of Gata. In reGENESIS the scientists are sitting with their hands in their hair, because the human species is dying out. A scientist proposed the use of genetic engineering and found the solution to manipulate the fundamental code of life: the DNA helix. It worked, but there was an unexpected side-effect. Ilgiprart and Oogithap, Electrosquids from the Fungus Asteroid are sent to earth on a dangerous mission. Their only weapon, a deadly one at that, is the storm in a teacup, As fate would have it they lose control of the weapon in their attempt to escape the farmer’s wrath, A tale of hilarious consequences. The Icarus Curse – Shiloh realises that she holds the only blueprints that could save the planet from the brink of extinction. Does she have the courage to execute this? Who should she place her trust in, in this new dysfunctional place where nothing and no one are what they seem? Volume II is a mix of contemporary stories where people’s lives are influenced by the occurrence of a storm, physical, moral or imaginary. 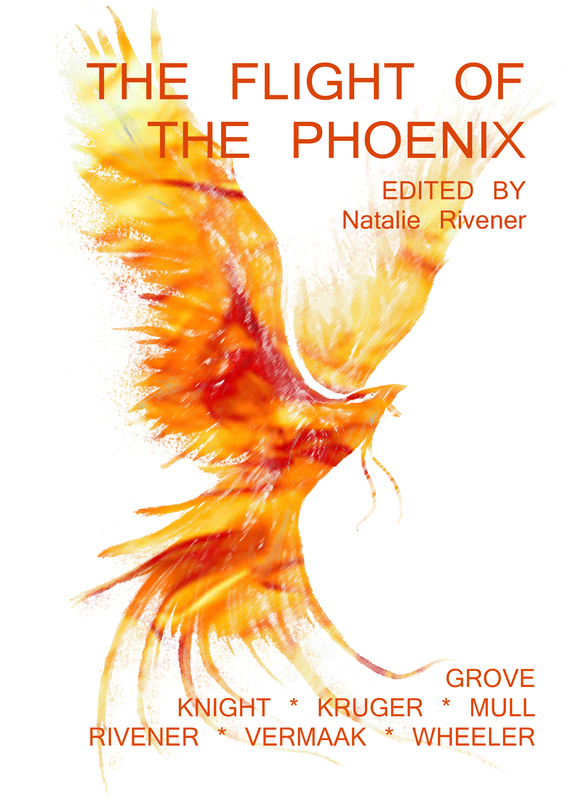 Set in a modern day setting, four authors of the Pretoria Writers’ Group brings real life in sometimes difficult circumstances to this anthology. Dandelions for Mother is story about a young girl whose heart is broken when her mother dies from cancer. She is left behind in the big house with her father who is struggling to come to terms with the fact that the church people, his so called family, did nothing as they suffered alone. In Dahlias and Daisies Carla lives in a poor, gang-infested community on the Cape Flats, and dreams of one day leaving this area. Is it really possible to truly leave such a life behind or are the physical and mental shackles too deeply entrenched? In Once Upon a Storm a new child joins Lauren’s little group for story time in the orphanage, the evening takes an unexpected turn. As the little storm in the story goes in search of courage, the children test the boundaries of their own limited existence. In The Cutting Horizon Bryce has been drifting away from his wife of ten years. House bound as the result of a thunderstorm, the Sinclairs have to face the facts, and decide if their future should continue on the same path or separate ones? 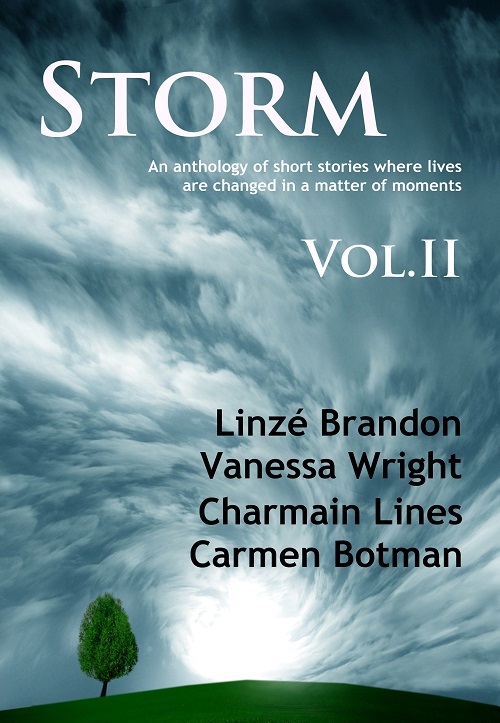 This entry was posted in Stories and tagged anthology, blog host, carmen botman, Charmain Lines, Linzé Brandon, Natalie Rivener, Richard T Wheeler, short story, STORM, vanessa wright. Good! You have it on Kobo. That is the application I have to use. I look forward to reading your work.